Elemental 95 is a French label based out of Toulouse that primarily releases classic-style vaporwave and hypnagogic drift. The Bad Timing EP by Pr0tagonist is their first album of October 2018. 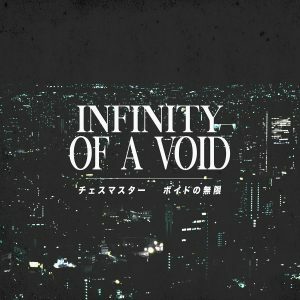 It’s five tracks of melancholic vaporwave music featuring tempo-shifted sampled acoustic material, shifting vocal effects, and low rumbles. Choice track is opener “8PM at the Stoplight”. The EP is available as a pay-what-you-want digital download.